On 10th October 2015, a team of solicitors, managers, legal advisors and support staff from the firm completed the Commando Challenge in aid of the Devon Air Ambulance and the Royal Marines Charitable Trust Fund. 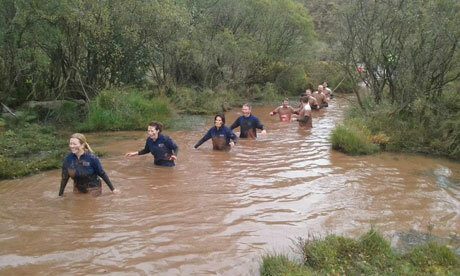 The event took place at the Royal Marines Training Centre at Woodbury Common, near Exeter, and over the same course used to train new marine recruits. 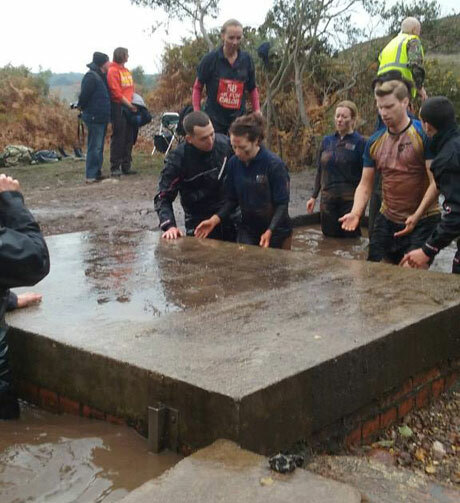 Kate James led the 11 strong team through obstacles such as ‘Peter’s Pool’, ‘The Sheep Dip’ and the ‘Crocodile Pit’. These were taken on with grit and determination by Clare Sanderson, Phil Stocker, Amanda Jones, Adam Clapp, Robyn Greenway, Sam Smith, Emma Bottomley, Emily Goscomb, Lucy Bailey and Ryan Conroy (son of Joanne Conroy). 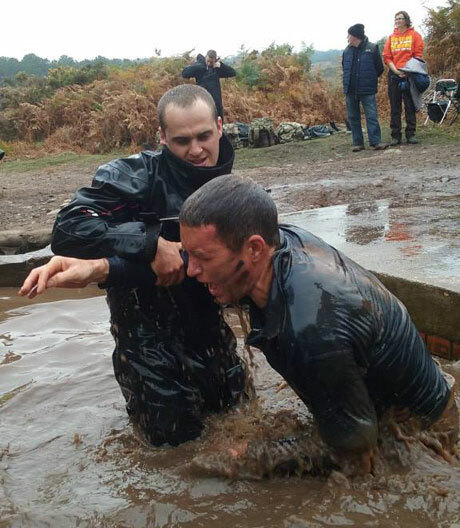 The team returned to base muddy, wet and cold but in high spirits after raising £1000 for their efforts. It was certainly a challenge but a very worthwhile cause and something they hope to repeat again next year. Thank you to all the generous sponsors.